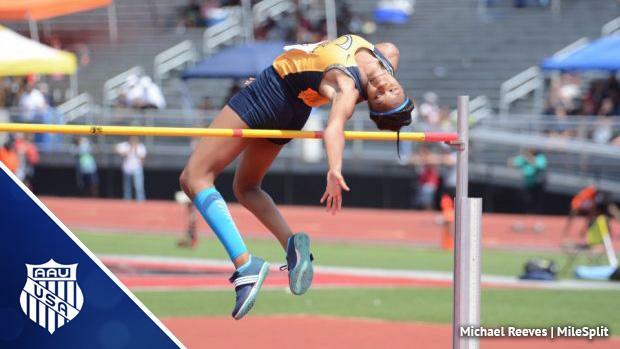 The AAU Junior Olympic Games will feature a number of the nation's top track and field athletes from a variety of age groups. The meet will be LIVE on FloTrack from July 19 to August 5. Be sure to check out all the action. The entries have been released and you can find them below, along with other links about how you can watch it live on FloTrack!